15 mil, flocked lined. 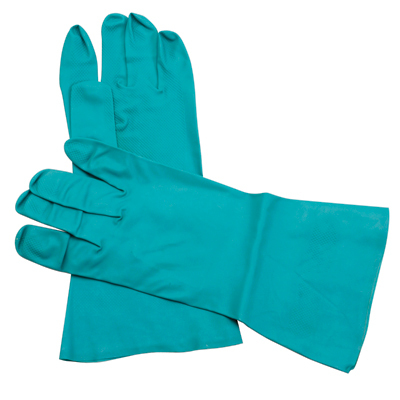 Best protection against chemicals. Try with our economical knit liners (GLV 3805). Only in sizes 9 (large) and 10 (x-large). Sold by the dozen only.